Hellooooo! What are you doing next Thursday? Maybe you have to bring a side dish somewhere? Maybe you don't. Either way I think you should plan on making these beans in the near future. 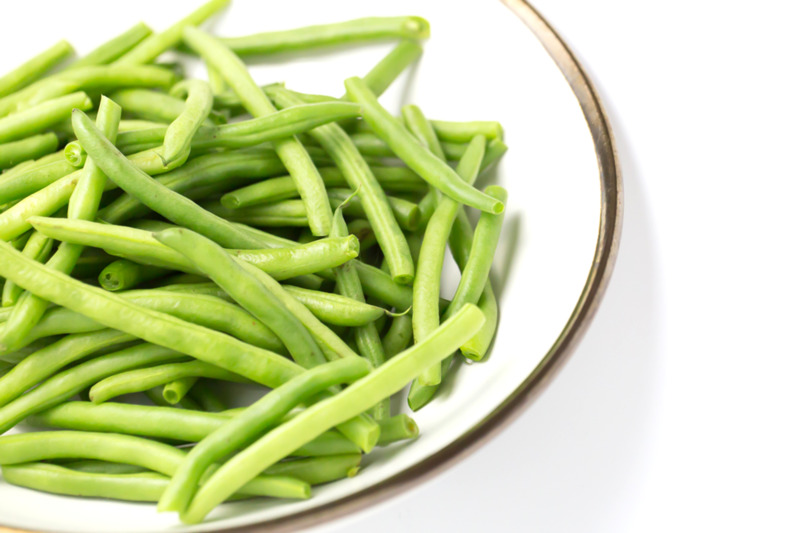 Roasted tomatoes and almonds take these simple green beans into a new and exciting land. If you are bringing this somewhere, you can make this dish up to three hours ahead of time and just throw some plastic wrap on top! How exciting! no no, just delicious fresh green beans. serves about 8, recipe from here! Preheat oven to 450 degree. Place cherry tomatoes on a lined baking sheet and let roast for 15-20 minutes. Turning once. You want them to be blistered and slightly charred. Let cool slightly. In a food processor add almonds and finely pulse. Next add garlic, 2 tablespoons oil, vinegar, spices, and some salt and pepper. Pulse till combined, add half of the roasted tomatoes and pulse till it becomes and coarse pesto! In a large skillet add 1 1/2 teaspoons of oil. Heat to medium high. Add half of the beans and let cook for 2 minutes, undisturbed. Let them get charred and blackened slightly. After the two minutes, toss occasionally and let cook for another 7 to 9 minutes. Remove and put on a platter or in a bowl, and continue with the second half of the beans.